DME Elevators & Lifts has proudly served the residents and businesses of Palatine, IL selling, servicing, maintaining and installing wheelchair lifts, stair lifts, chairlifts, wheelchair lifts, platform lifts, home elevators, light commercial elevators, dumbwaiters and ceiling lifts for close to 40 years. Our facilities are centrally located in Lisle, IL near the I-88 and I-355 junction. DME’s factory trained advisors and techs are just a short 25-30 minute drive away, making us the prime provider of Stannah Stairlifts and Symmetry Elevating Solutions for the Palatine area. 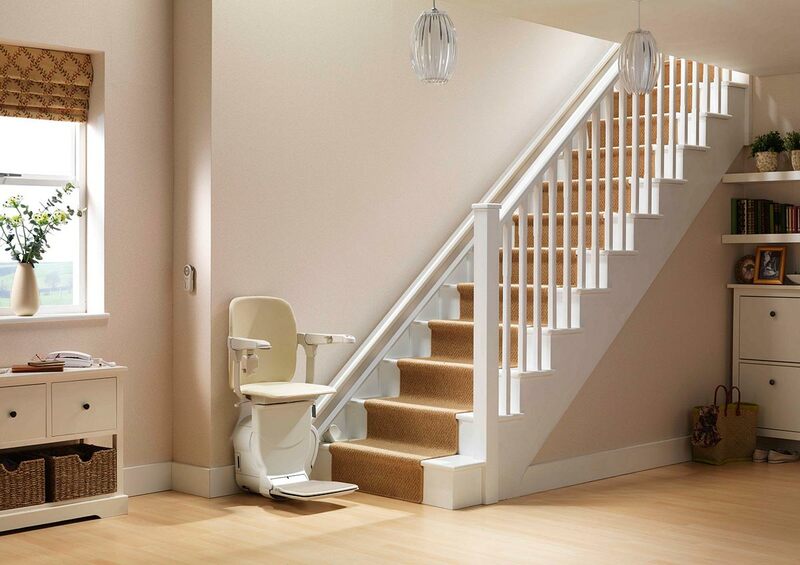 At our Lisle, IL location, you can see our stairlifts and elevator equipment first hand and speak with our factory trained and certified advisors about the options for your situation. Call or visit the DME’s Design Center and Demonstrator Showroom to get started! Palatine’s strong sense of community pride is evident as seen it their numerous awards and nominations. In 2014 the city was ranked in the top 50 safest cities in America, according to Neighborhood Scout. This family friendly environment is also reflected in their dedication to education. Palatine High School and William Fremd High School have both been consistently recognized as outstanding institutions by Newsweek, U.S. News & World Report and United States Department of Education. We believe the residents and business of Palatine need and deserve excellence. 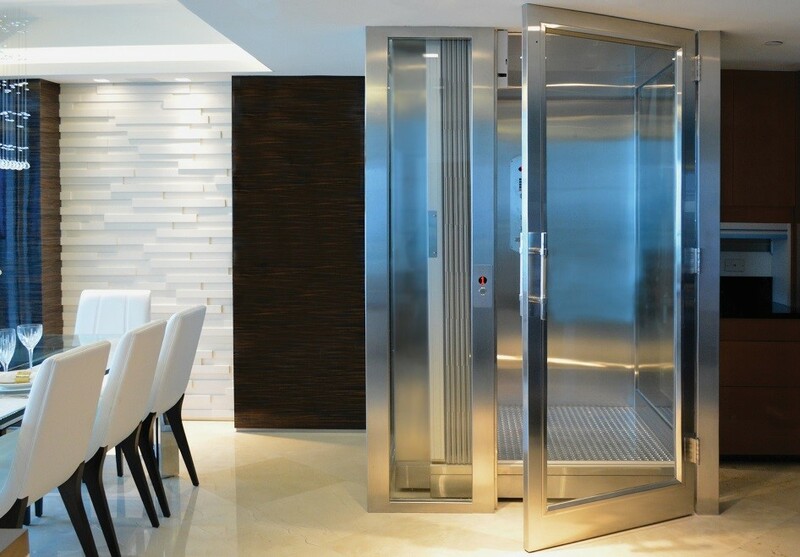 DME Elevators & Lifts is the foremost supplier of stairlifts, wheelchair lifts, commercial LULA elevators and residential elevators in Palatine. As the only distributor certified to offer industry-leading Stannah Stairlifts and Symmetry Elevating Solutions elevators and wheelchair lifts, we pledge excellence in elevation to our customers. We've chosen to partner with these companies and Stannah and Symmetry maintain the same high standards as DME, offering the longest and most inclusive equipment warranties among elevator and lift providers. DME is a member of many professional builder and accessibility organizations such as: AEMA, NAHB, NAEC and ABC. All DME factory-trained certified technicians are licensed and insured to service and install the lifts and elevators we sell. Based on the lines we carry and the experience we have, no other company can compare to DME’s expertise, professionalism and proven performance.